When you have made your mind to sell your gold in Delhi, then you must consider something because you really go for it. This is because you need to face reality, where there are multiple buyers in the way to choose from. Not only that, the market volatile makes anyone to either earn a good profit or lose a big sum. There are enough resources to get you to choose the right decision, but our buyers may defiantly help you find the right price based on the day to day chaining market. There are banks that offer a good number of gold loans, which is not a favorable choice as you need to pay heavy interests and never offer a full amount that is something beyond the discussion. Then there are action shops and brokers who offer to be a medium to the resell jewelry market. Now coming to the pawn shop brokers are they pay 90-99% of the value of your item; also, they sell it further to the jewelry buyer like Cash for Gold in Delhi. So it is never healthy to involve them when you are selling and buying gold. Where to Find the Best Jewelry Buyer in Delhi? 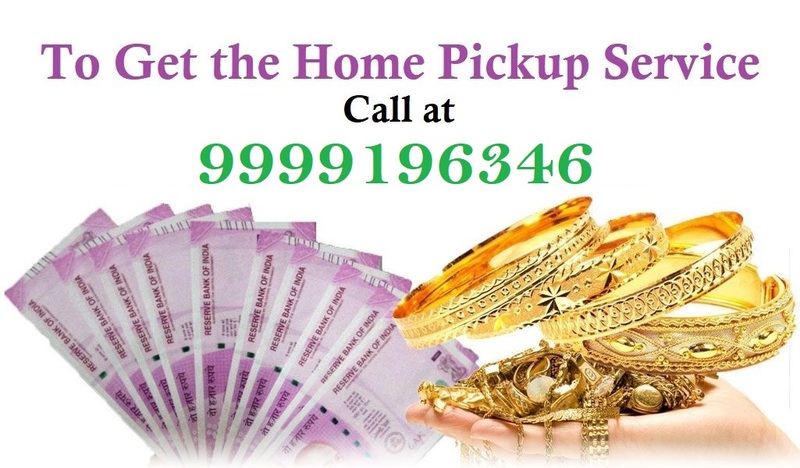 This guide is specially made for the jewelry seller in Delhi NCR. Delhi is not only the capital but also the best market place for shopping and buying expensive fashionable items. This increases the chances of getting doomed more often by a third party. So we try to provide as much info possible for you to not get in trouble during the sell. We offer our best and experienced Silver jewellery buyers to help you provide the benefits to earn from your old jewelry. Our extensive reach of services starts with a free home pick up services which help us transit the valuables with a more secure medium through our own team member. This way we can save in the transition as well. Moreover, we offer all our services with no additional charges. There are more to it and for availing of our services, contact us immediately before you ran out of the right market time. If you want to know more about our services, Call us on +91-9999821722, 9999333245.